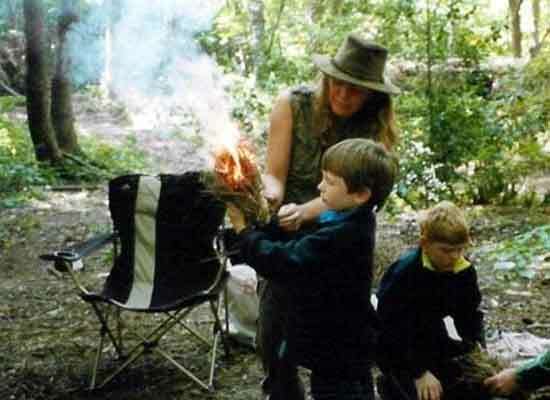 The children had lots of fun and really enjoyed cooked over the campfire. Hi Hannah The mini survival adventure was fantastic. We a ..